The former General Superintendent of Christ Apostolic Church Worldwide, Pastor M.O. Agbaje has slept in the Lord. 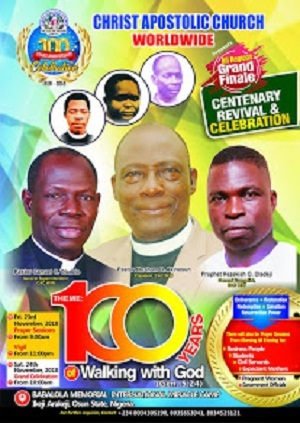 Pastor Agbaje who was the 10th General Superintendent died on the morning of Wednesday March 27, 2019. 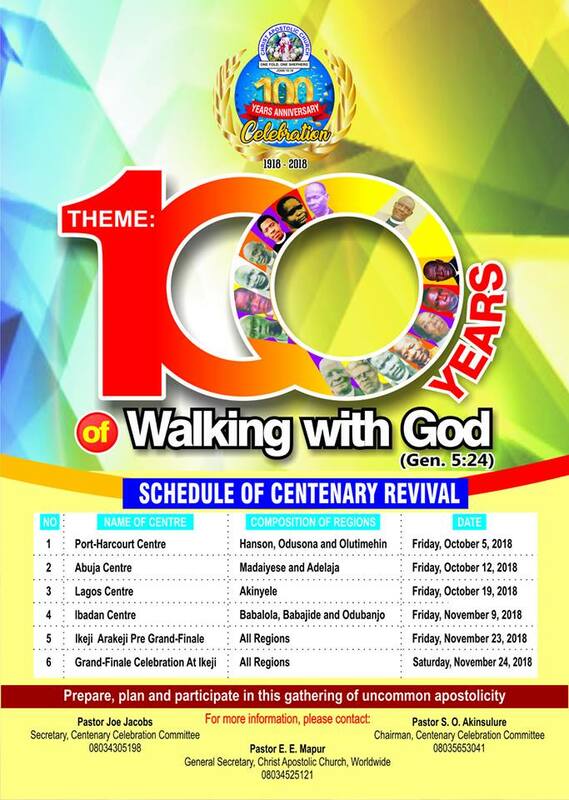 The late Icon was the General Superintendent between year 2012-2014. God of Apostle Ayodele Babalola is working and shall continue to work as of old till Jesus Christ shall come (amen).